Download Letz the music play - Sony ericsson themes for mobile. Get "Letz the music play" at your mobile phone. 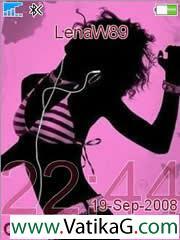 Description : Download letz the music play theme for sony mobile phone.